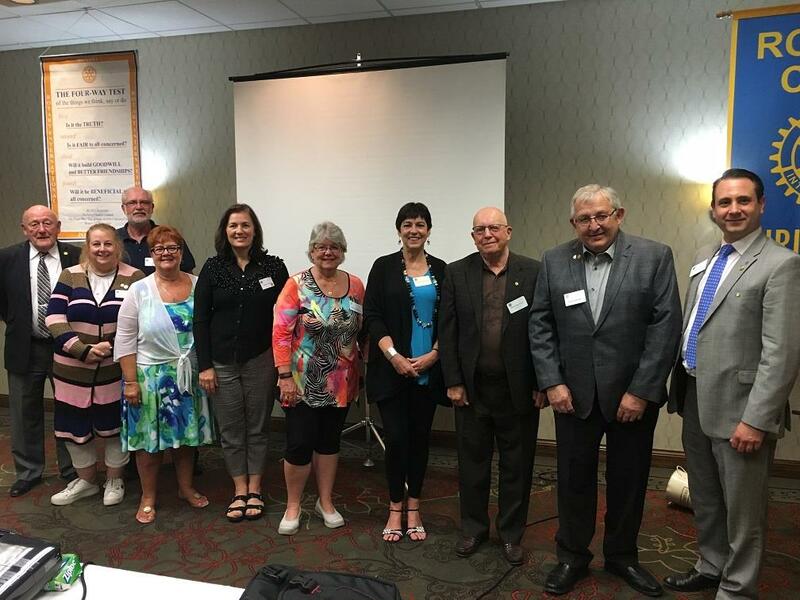 Rotary Club Welcomes new Board - The new 2018/2019 board was inducted on June 13th. The club is very pleased to have such dedicated board members. President Matt Ardrey will officially take the reigns on July 1st.